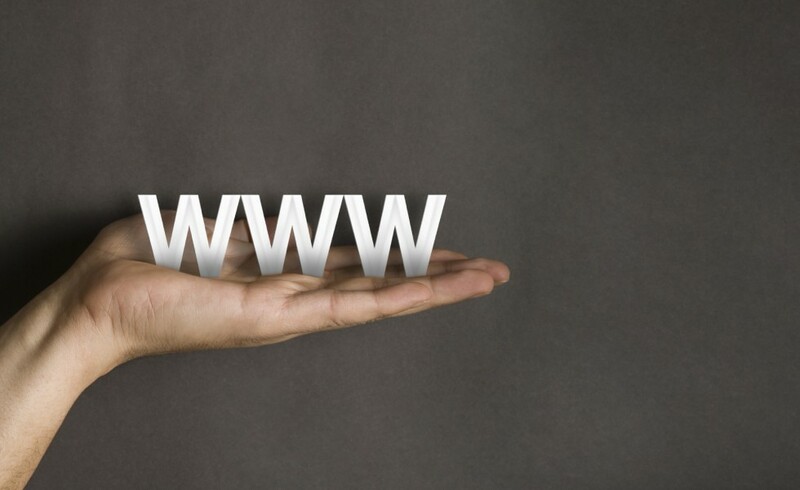 Custom websites are more important now than ever. With the advent of cheap and and sometimes free web templates popping up all over the web it’s easy to settle for a quick fix. We even offer templates of our own that our clients have used (although we always tweak them to help match their branding). However, to truly brand yourself and separate your business from its competition, you absolutely should invest in a custom website. Unfortunately, it’s happening far too often that two competing businesses are using the same template (sometimes even the same content) and diluting their brand. For example, a site visitor, who could easily be a potential customer, can come across both sites in a matter of minutes. The visitor then becomes confused by the matching imagery and layouts. They then begin to question the integrity of both companies and move on. In today’s hyper-competitive marketplace you cannot afford to have a visitor second guess the validity of your website. There have been too many scam sites in the past that have raised consumer awareness to an all time high – and that’s a good thing. When you contract the expertise of an agency like Stebbins Media you will get to work with expert designers and programmers that become personally involved in your project. They will take the time to get to know you and the culture of your company. Then by combining beautiful and strategic designs with modern search engine optimized (SEO) code and content you can have a website that becomes a powerful online sales tool. If your business is currently in need of a website or is looking to freshen up its existing one, Stebbins Media should be your first phone call. We have the talent, the drive and the ability to make your company shine in today’s competitive marketplace. « Stebbins Media 3.0 is here!